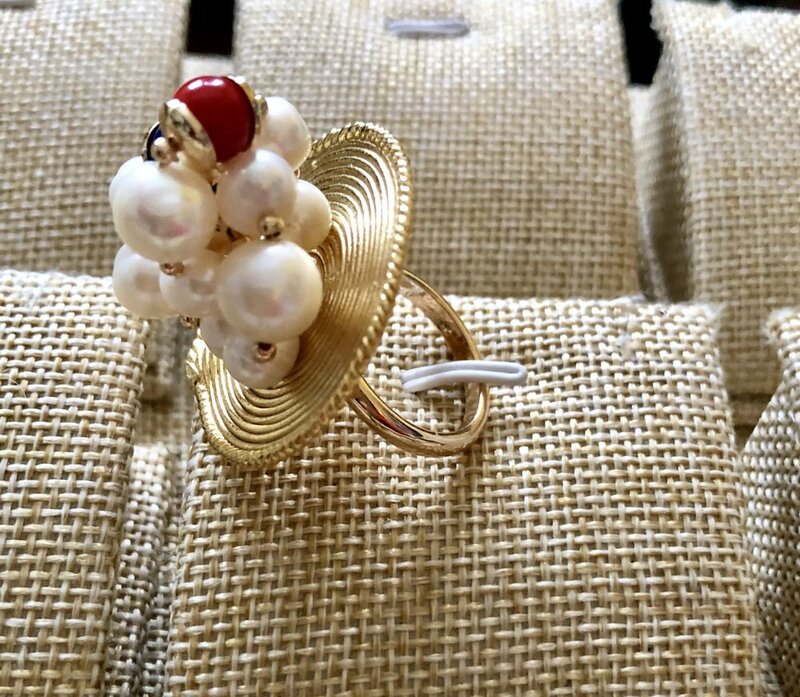 In this collection, Aflé Bijoux puts forward the graceful beauty of the sweet water pearls. The collection presents necklaces, bracelets, earrings and rings. Each piece is a lovely and subtle blend of colors and shapes. The Akan goldweights add a particular touch to the pieces.